The best deals and buying advice for PSVR this Cyber Monday. 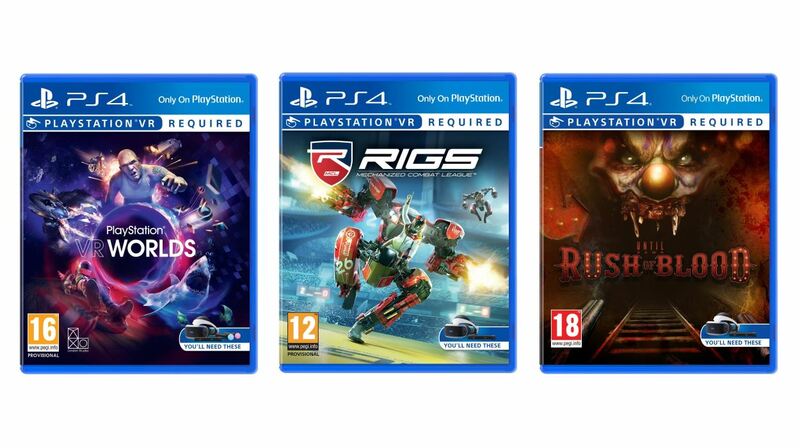 Last year, gamers looking for deals on the latest VR gear, notably the PlayStation VR, were left disappointed with both the lack of discounts and limited stock. Fortunately, we likely won’t see a repeat of last year’s scenario during Cyber Monday 2017. Be sure to keep the Cyber Monday date of November 27th in mind if you’re looking to pick up a PSVR. Also keep in mind that because this is the first real Cyber Monday where the PSVR is discounted, it’s sure to be a hot item. To help you prepare for the PSVR discount madness, we’ve put together an overview of what deals you can expect during Cyber Monday 2017. A variety of different retailers have leaked their 2017 Black Friday ads early, giving consumers a better idea what to expect come Cyber Monday. In addition to price point, these deals provide a glimpse at how PlayStation VR headsets will be discounted during Cyber Monday 2017. Below, we've listed the 2017 Black Friday deals in an effort to give you the best idea as to what PSVR deals to expect during Cyber Monday 2017. Be sure to check back, as we'll be updating our deals list in the weeks leading up to Cyber Monday 2017. Worlds: The default option for new owners, Worlds includes several discrete games/experiences that showcase the potential of the system. The deep-sea dive and London heist options are particularly good. Resident Evil 7: Biohazard: You don't need PSVR to play Resident Evil 7, but it's probably the optimal way to play this reboot, which is a terrifying return to form for Capcom's long-running survival horror series. Batman: Arkham VR: A standalone Batman experience that takes full advantage of virtual reality, this is one of the best pure experiences for the headset. 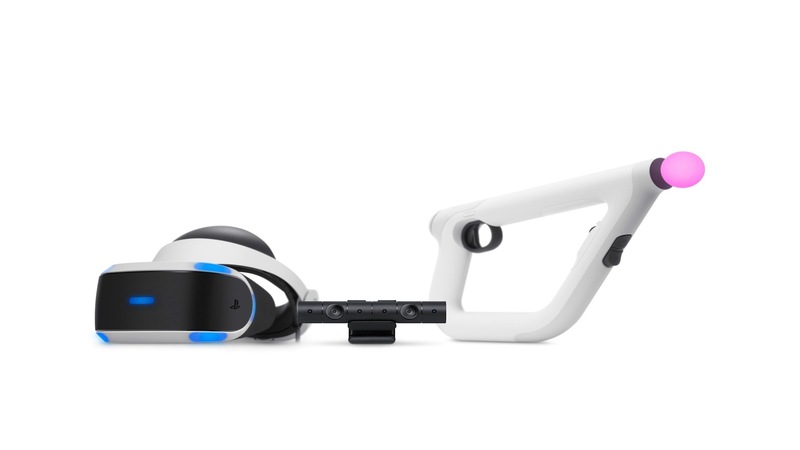 In terms of your environment, PlayStation VR can be played in quite a confined space. You'll need to be quite near to your TV because the cables all hook into the PS4 and the camera needs to be able to see you clearly, but you don't need a huge amount of space around you and it's fine to play sitting down. Check back closer to Cyber Monday to see whether there are any PlayStation VR deals!